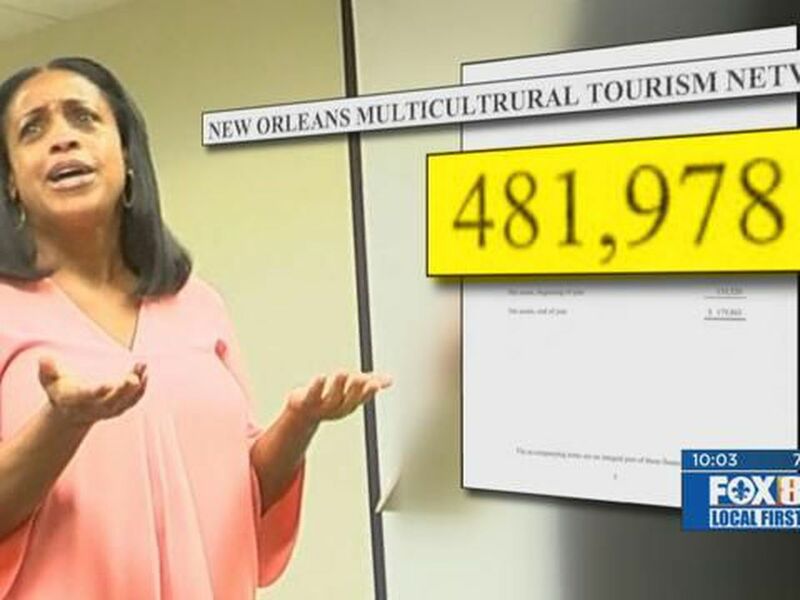 Tonnette ‘Toni’ Rice repaid $70,682 to the New Orleans Multicultural Tourism Network, a non-profit where she used to serve as the former president. 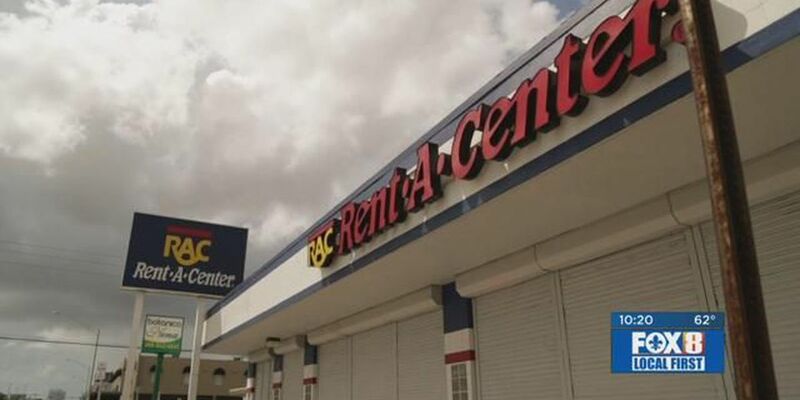 A FOX 8 Lee Zurik Investigation uncovered Rice stole more than $70,000 from the organization. Timothy David Ray was appointed to First City Court Clerk after Ellen Hazeur won a judgeship in March 2018. 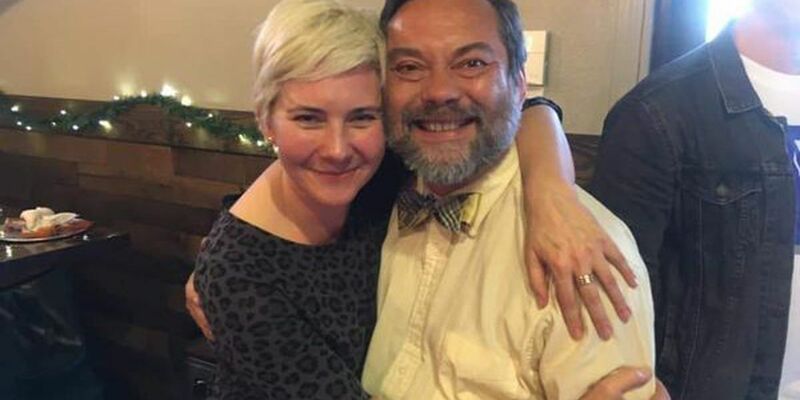 In November 2018, Ray lost the election for that office to Austin Badon. 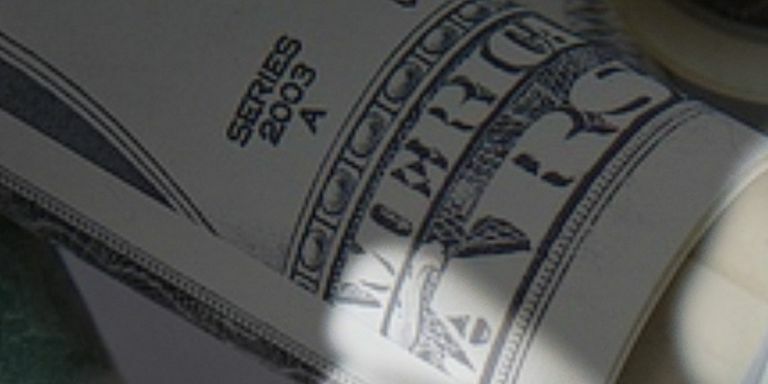 In Ray’s last days in office, he wrote two questionable checks, totaling nearly $10,000. 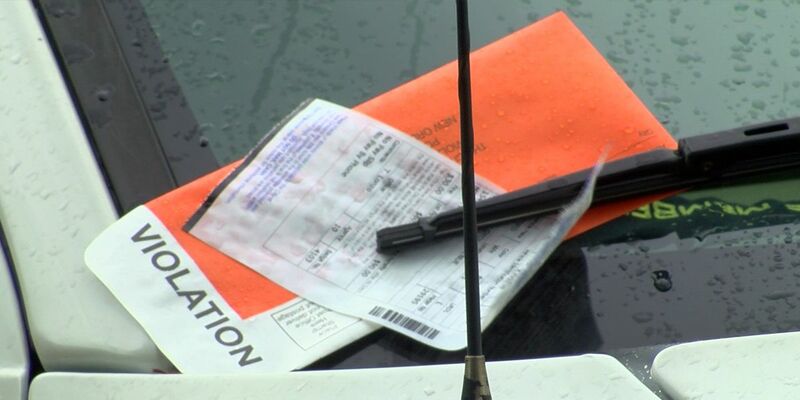 The issue of sky-high auto insurance rates in the state has gotten the attention of lawmakers who are planning ways that could lower the rates -- if they can make it through the legislature. 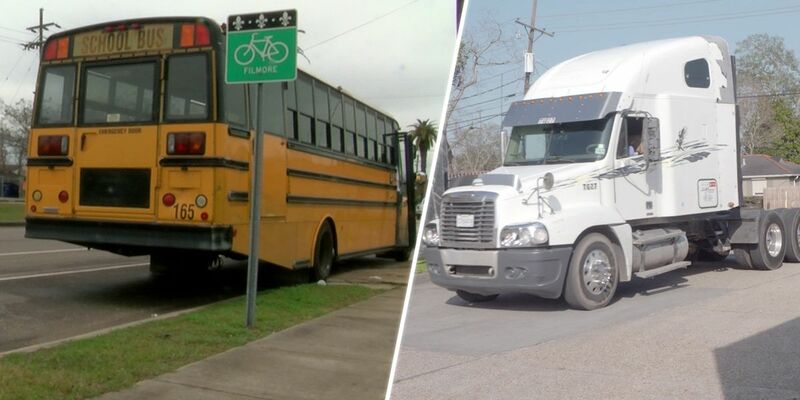 Louisiana’s distinction as most expensive auto insurance in the nation is one that is putting a major strain on transportation businesses. 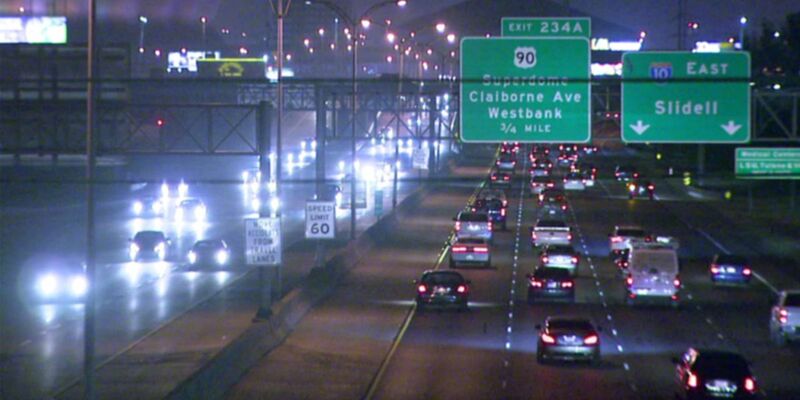 Zurik: Is Louisiana’s ‘legal hellhole’ to blame for sky-high auto insurance rates? Louisiana has a ranking many people are not proud of -- home of the highest auto insurance rates in the nation. But the factors behind the distinction -- depend on who you ask. An examination of data from the City of New Orleans found $245.9 Million owed to the city for tickets dating back to 2008. 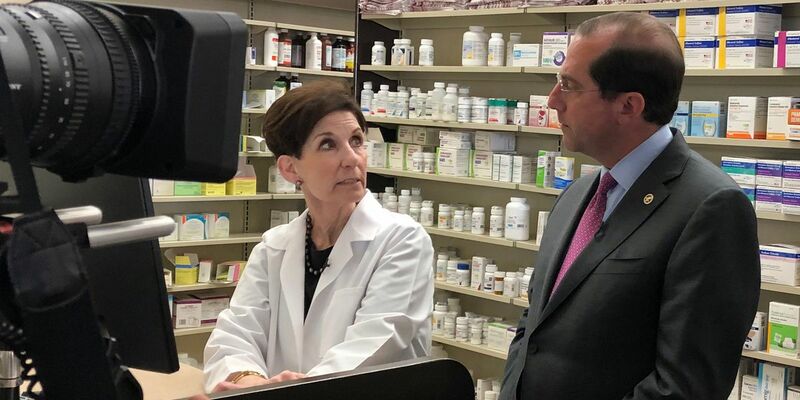 Health and Human Services Secretary Alex Azar visited with Louisiana pharmacists about drug prices in the U.S. and how future changes could mean savings for customers. 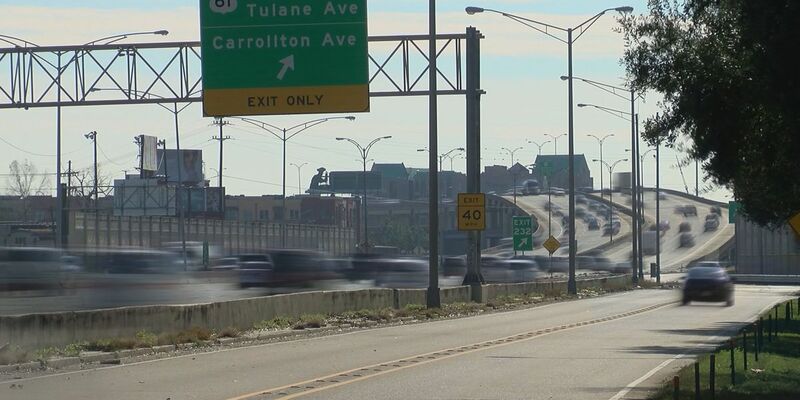 A FOX 8 Investigation found the City of New Orleans is owed more than $245 Million in tickets from the city's parking and traffic camera programs. 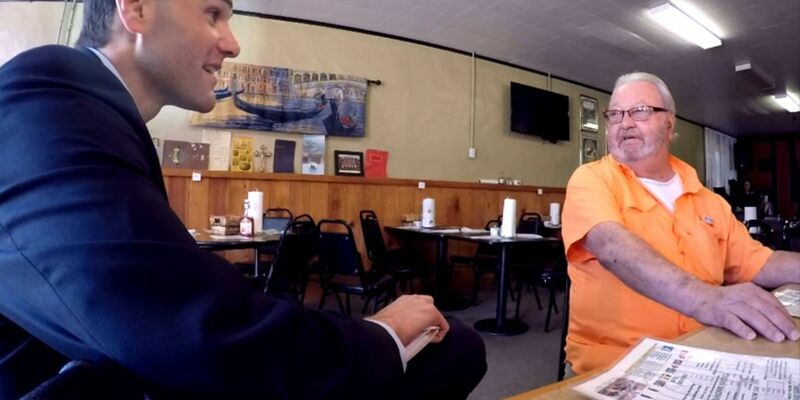 Take an inside look at how we undertook our investigation on State Sen. Wesley Bishop and other interesting findings we discovered along the way. 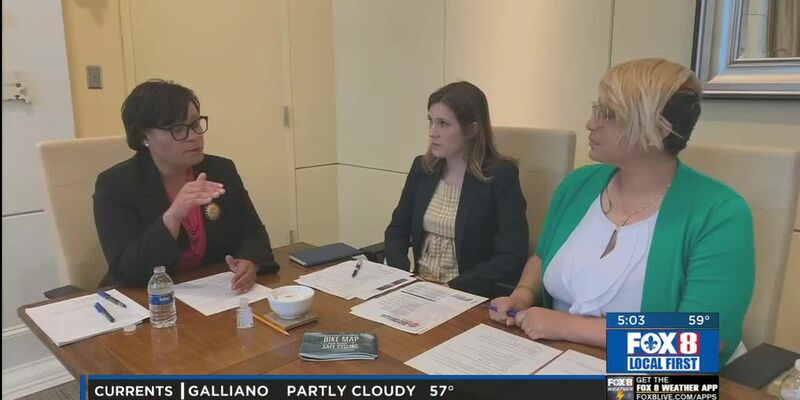 The Louisiana State Judiciary Commission is looking into four New Orleans judges who were part of a FOX 8 investigation into overcharging couples for weddings. A statement from from La. Sen. Wesley Bishop's public relations representative raises serious questions about use of sick leave. Since Mark Spears took office in 2012, a company called Exceptional Inspections has been hired 43 times in Jefferson Parish, almost all of which was for work in Spear's district. Our investigative series has shown that over the past two years Bishop used 122 sick days at SUNO to attend the legislative session. 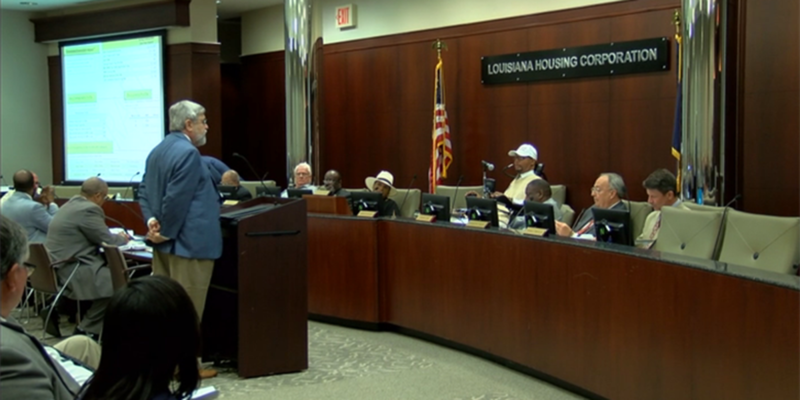 When the Jefferson Parish Chamber of Commerce urged the parish council to spend BP settlement money on flood protection, one councilmember went against that request. A law professor and a CPA say a state senator needs to be investigated following new information that Wesley Bishop called in sick to his full-time job at Southern University of New Orleans to fulfill his part-time job in the legislature. A state senator in eastern New Orleans has a full time job at Southern University of New Orleans. When he works his part-time job in the Legislature, he uses SUNO sick time. That appears to be against the law. Documented proof has been discovered that a Louisiana state senator may be breaking the law. 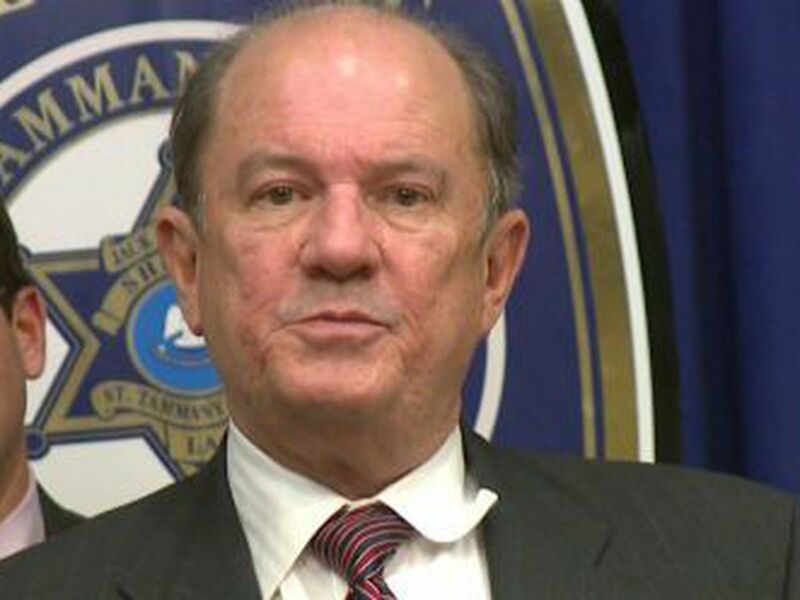 Governor John Bel Edwards remains silent, despite the findings of a FOX 8 investigation. Two months after our initial reporting, the governor's office still won't return our request for a comment. 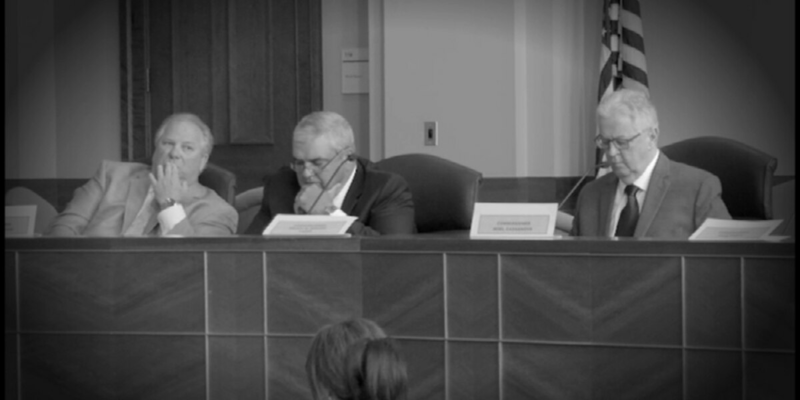 And three powerful board members at the center of our series also remain silent - despite our questions. 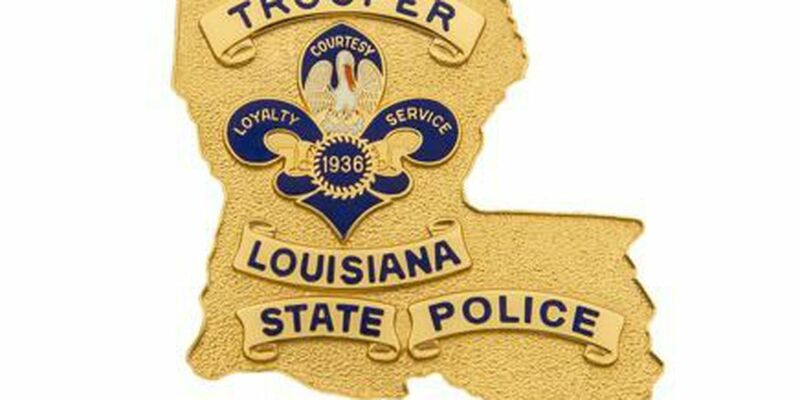 Three Louisiana State Troopers that were accused of taking a controversial side trip on their way to a police conference last year has had their punishments significantly reduced. 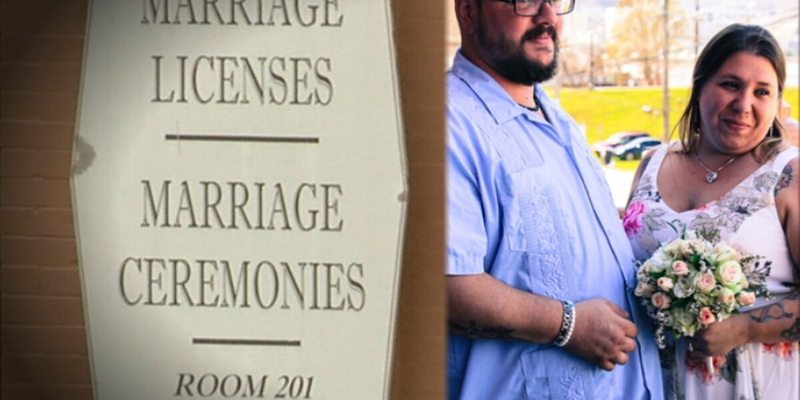 The law allows judges in New Orleans' First and Second City Court to charge $5 for a wedding at the courthouse. But in First City Court, three judges charged $80. 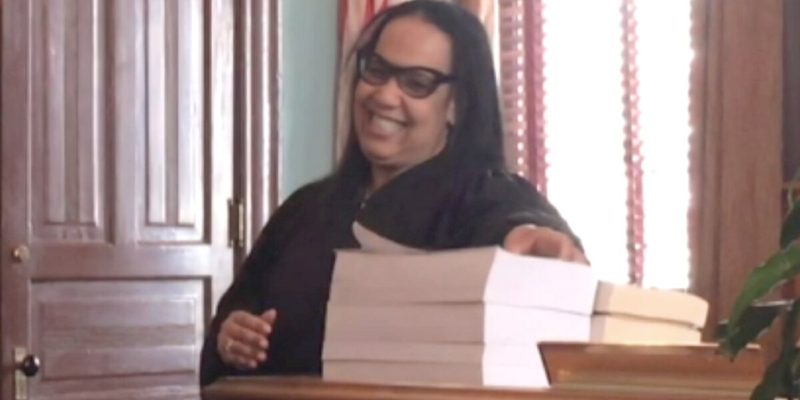 In Second City Court in Algiers, Judge Teena Anderson-Trahan charged even more, $100. 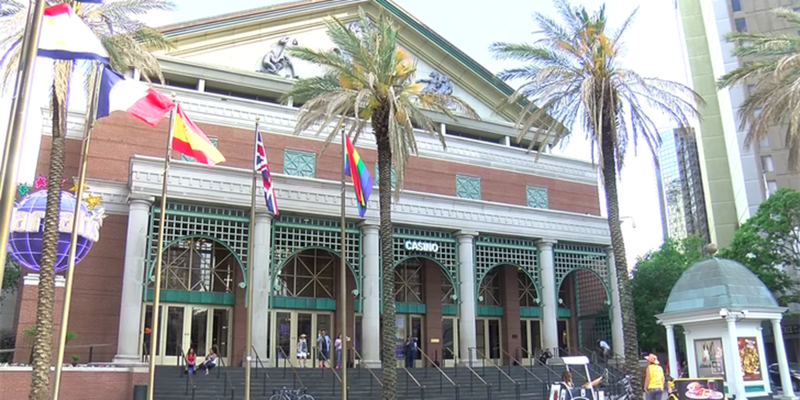 A critic of convention centers says the one here in New Orleans must not care about being wrong. 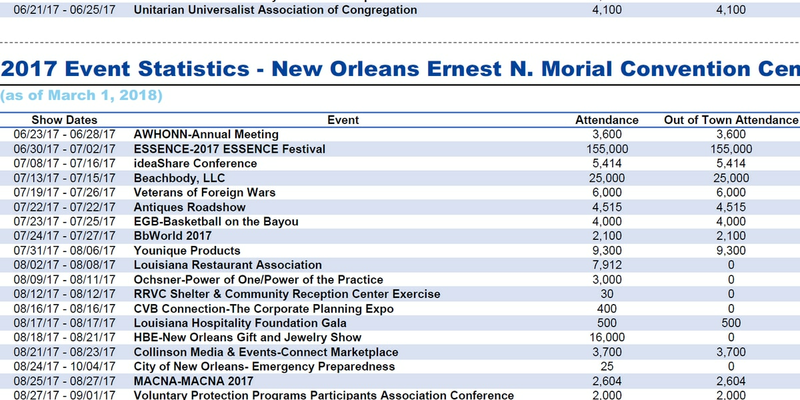 Almost two years ago, we investigated the Morial Convention Center and showed how their attendance numbers are way off. Now, new numbers show the trend continues, possibly worse than ever. 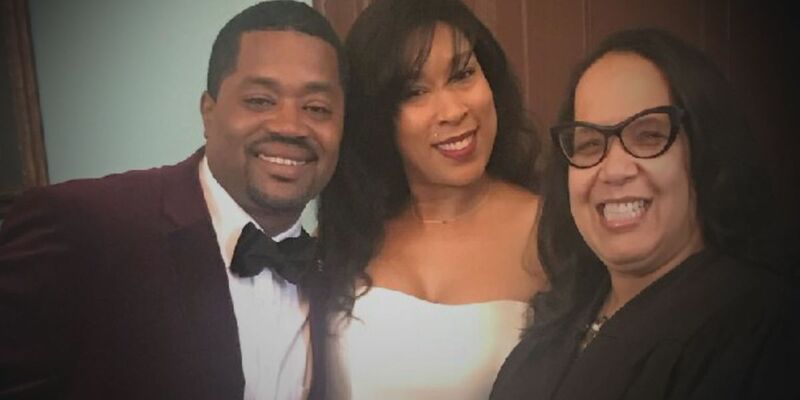 In one year, a New Orleans judge may have received her $100 wedding fees 473 times, pocketing as much as $47,300 in cash. But she may not have reported all the earnings to state ethics officials. Did she report them to tax authorities? 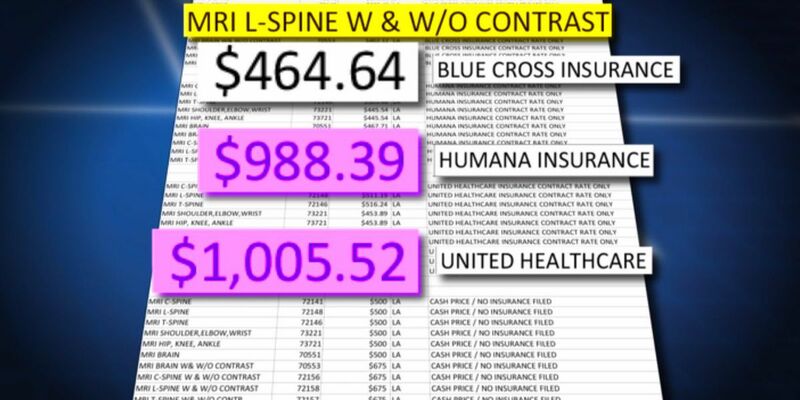 The numbers in healthcare pricing documents typically are closely held secrets. But we've unmasked the costs some of your insurance companies pay for services - costs that directly impact the amount of money coming out of your pocket. 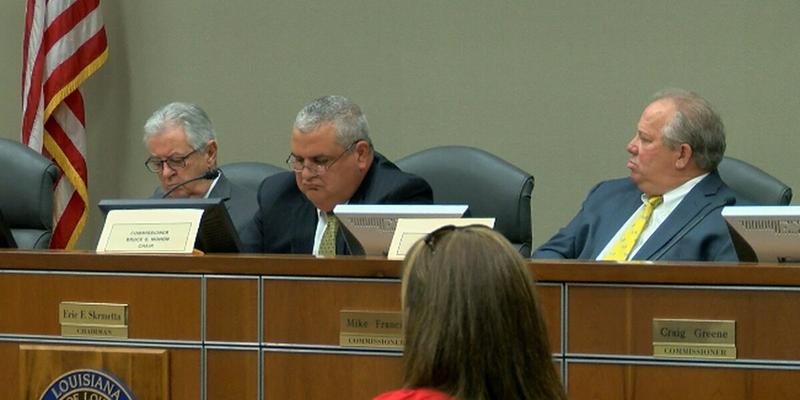 Three members of a powerful state board failed to show up to a meeting after they were featured in two FOX 8 investigations. That board regulates river pilots, some of whom pilots can make almost $800,000 a year. 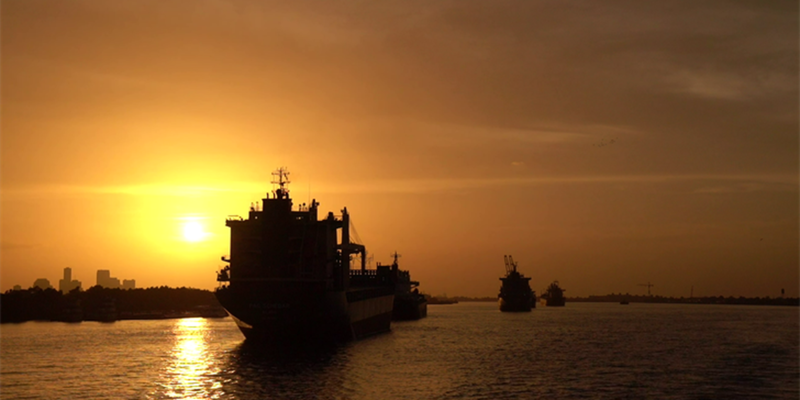 Fallout from a FOX 8 investigation in May: Louisiana's governor has received two letters asking him to remove three powerful board members from a commission that governs river pilots. 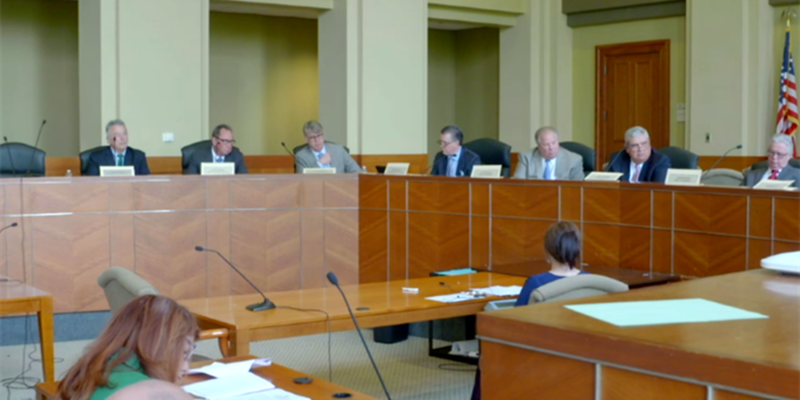 We have new questions and new findings that those commissioners may have broken the law. 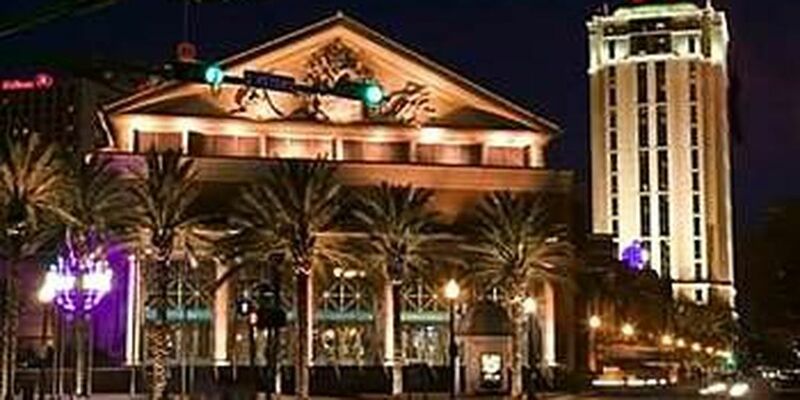 It's hard to miss Harrah's Casino when you're standing at the foot of Canal Street. But, unless you keep an eye on the state legislature, you might have missed the heated politics behind Harrah's campaign to extend its state license. 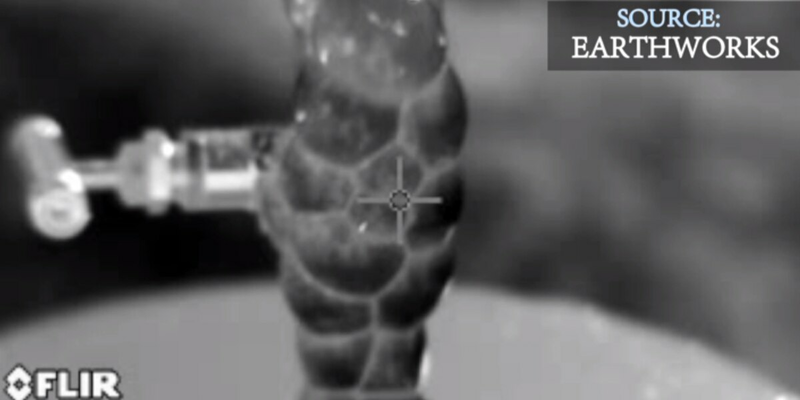 FOX 8 Investigations kicked into high gear in May, with several in-depth probes of public corruption and waste. 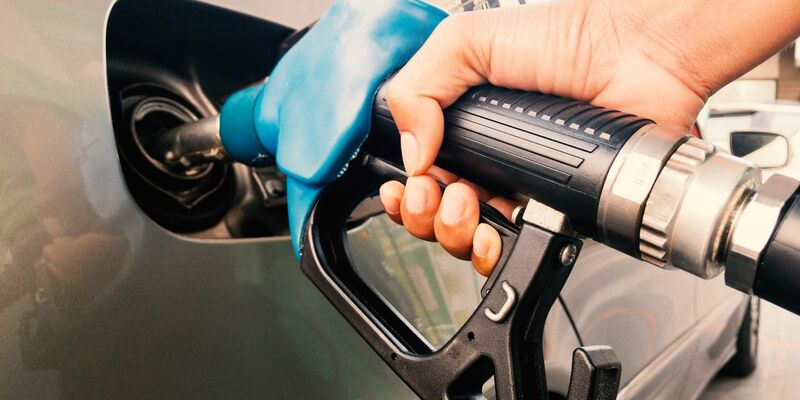 We've uncovered a letter that likely has never been seen by the general public - one that impacts a handful of well-connected Louisianans earning more than half a million dollars a year. To understand its significance, we present a back story that involves money, political influence and one of the state's most valuable natural resources - the Mississippi River. Erin Earl wanted a quaint, intimate wedding. A friend told her about Second City Court, located in the Algiers courthouse. Her fiancé picked the date, Valentine's Day. She called the office of Second City Court Judge Teena Anderson-Trahan, and her unfortunate experience began. 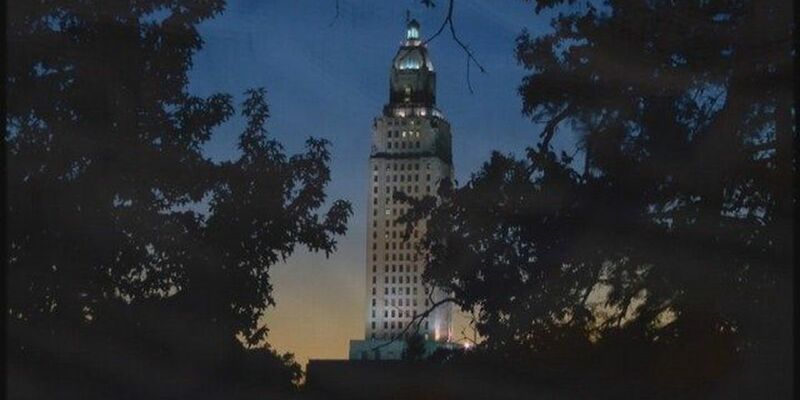 A local ethics expert says a potential conflict of interest by a state senator could get the attention of the La. Supreme Court. That's because the senator never disclosed that possible conflict when he discussed a bill in the legislature. 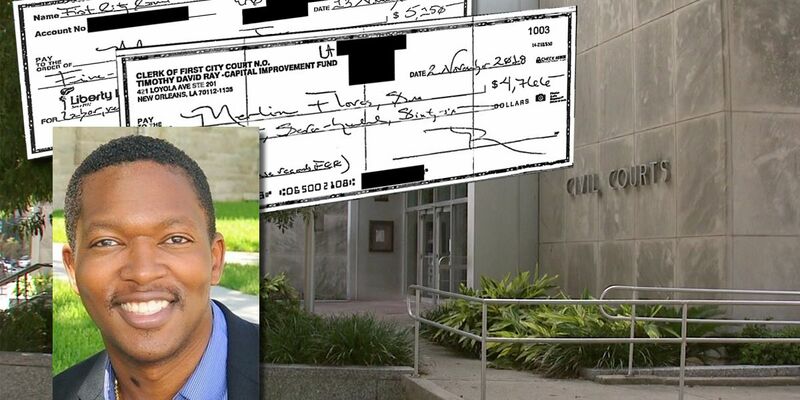 Some legal observers are keeping a close eye on an unfolding FOX 8 investigation of four Orleans Parish judges who are pocketing as much as $25,000 a year in cash - even though the law says they shouldn't. 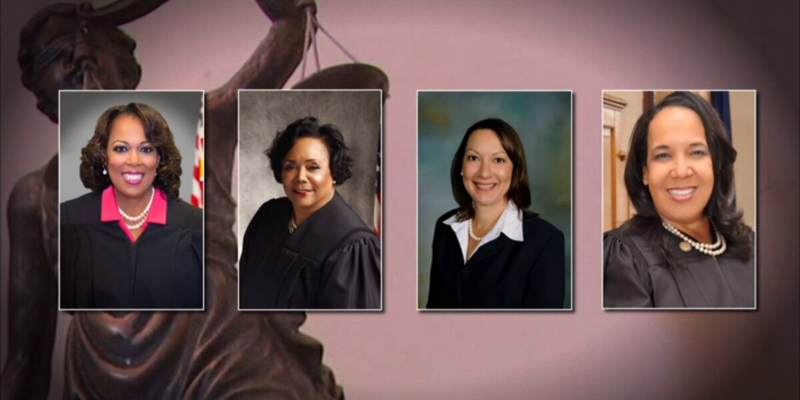 Four New Orleans judges perform weddings in their courthouses.But a FOX 8 investigation finds the judges are pocketing the fees themselves - and that may be a violation of state law. The longtime head of the Metropolitan Crime Commission warns of apparent conflicts of interest in the casino's lobbying campaign . 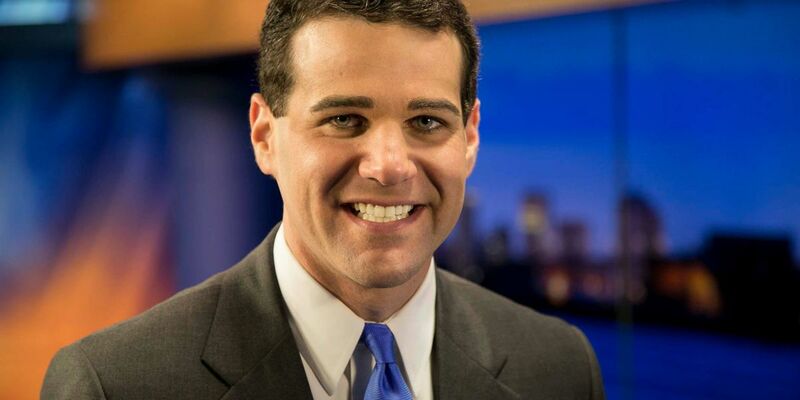 Jason Williams says the potential conflicts detailed in our latest FOX 8 probe need to be investigated further. 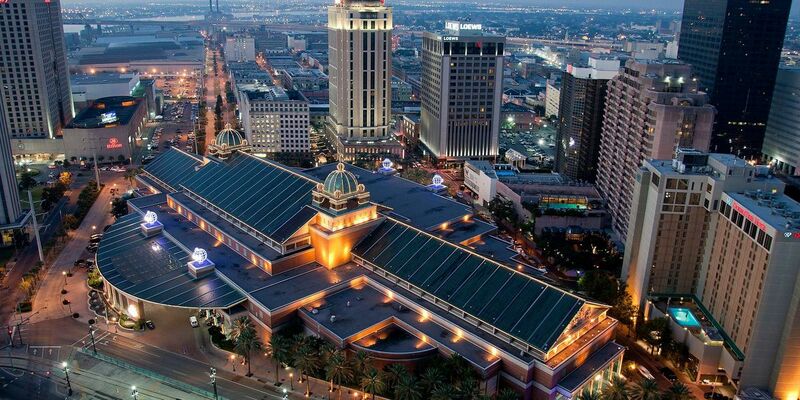 Those conflicts involve an army of lobbyists hired by Harrah's to push a 30-year license extension through Louisiana's legislature. 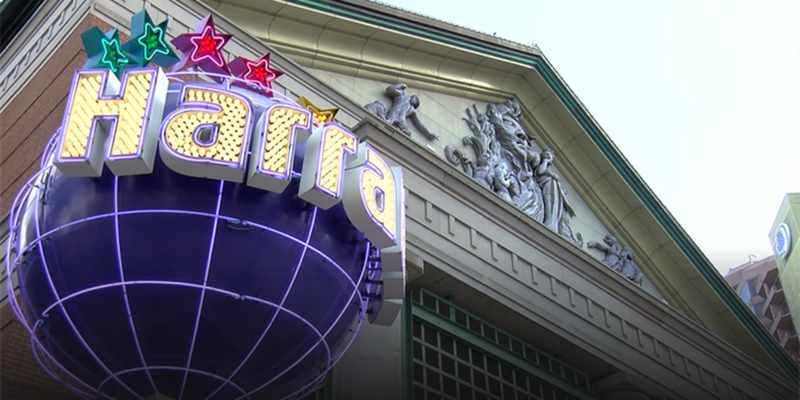 Six years before Harrah's current lease at the foot of Canal Street expires, the company wants a 30-year extension to its casino license - and its lobbying effort has drawn fire for potential conflicts of interest, involving local authorities and state lawmakers. 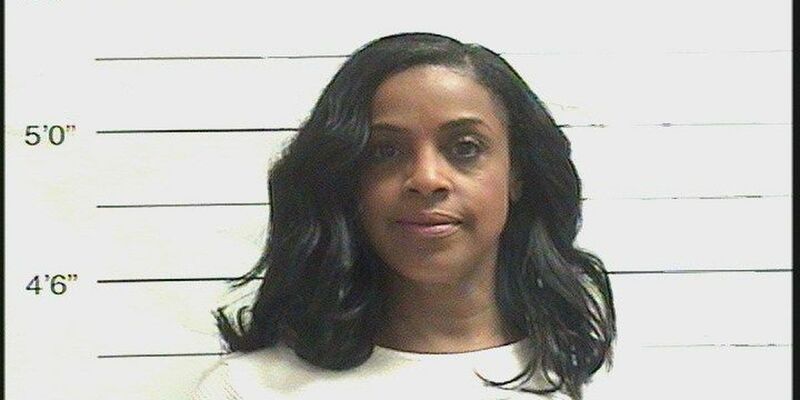 New Orleans police have arrested the former president of the New Orleans Multicultural Tourism Network, who allegedly stole more than $70,000 of taxpayer money. 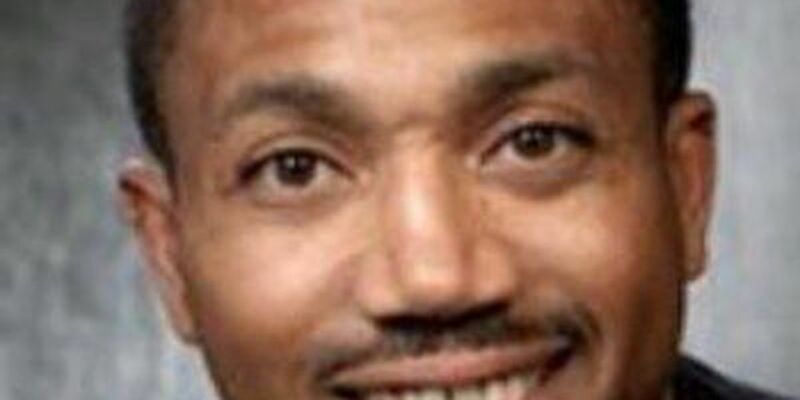 FOX 8 has uncovered allegations of bullying, threats, harassment by a powerful board member who may owe you half a million dollars. A grand jury has indicted Michael Ragusa on a charge of malfeasance in office. He was the subject of a FOX 8 investigation last May. 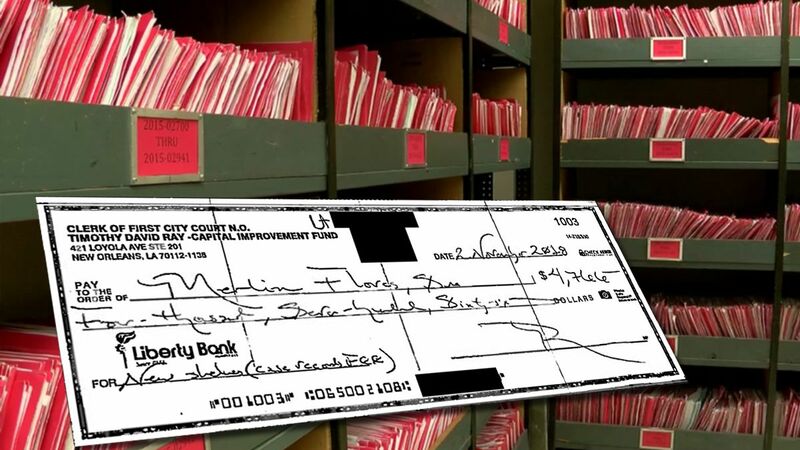 The auditor's conclusions came after FOX 8 dug up questionable spending by the president of the nonprofit, more than a year ago. There are almost 20,000 inactive oil and gas wells lying In the water, off highways and even in backyards across the state of Louisiana. Thousands of them were abandoned by their operators and left for the state to clean up, with your money. State law forbids such orphan operators from doing business in Louisiana - or does it? 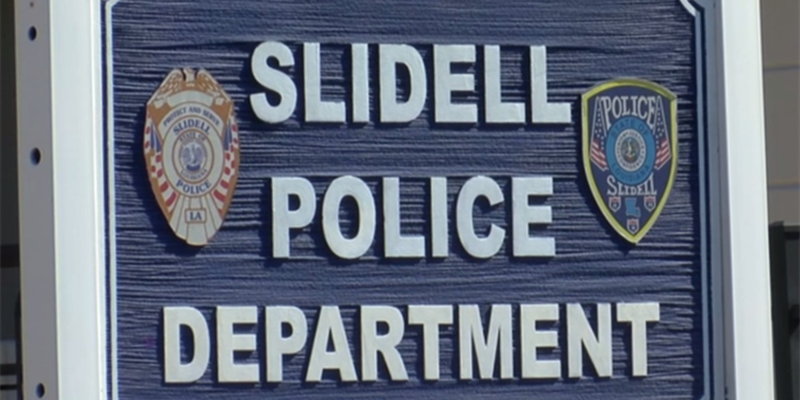 Slidell police did not want you to see their internal report; the department told us we couldn't have it. But a source handed it over: 53 pages of allegations of police misconduct. Week after week, bill after bill, the evidence grows: If you want to improve your home or company finances, you need to take control of your healthcare costs. Our Medical Waste investigation picks up with fresh examples of real money being saved by consumers just like you. And if you run a business - or even a government agency - those savings could be in the millions. Federal prosecutors in New Orleans say Rickey Roberson of New Orleans was sentenced to 13 months, restitution in the amount of $84,308, three years supervised release, and six months of home detention with ankle monitoring. 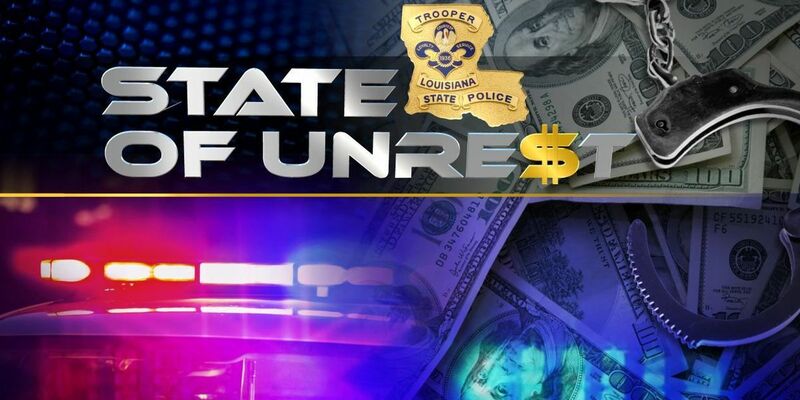 A Louisiana Legislative Auditor report found former Louisiana State Police Superintendent Michael Edmonson and at least four state troopers misused state money to pay for travel, hotel rooms, and other improper expenditures. 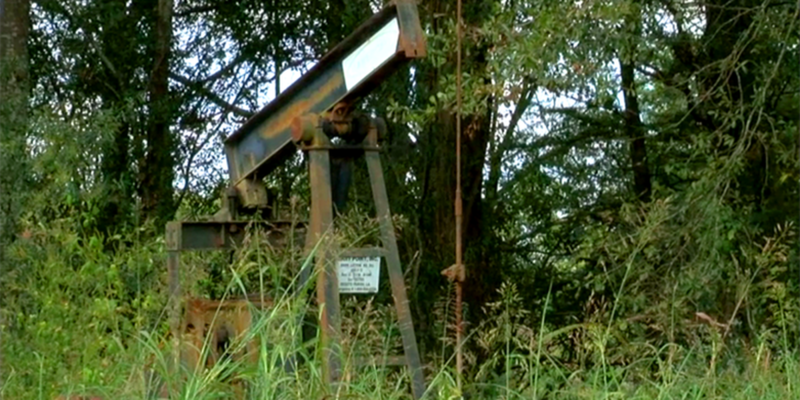 The state of Louisiana has fallen way behind in properly plugging some 4,000 abandoned oil and gas wells. It's a problem we told you about in our "Left for Dead" investigation in early November. Now, we have the results from air and soil samples taken at a handful of well sites near residential communities. 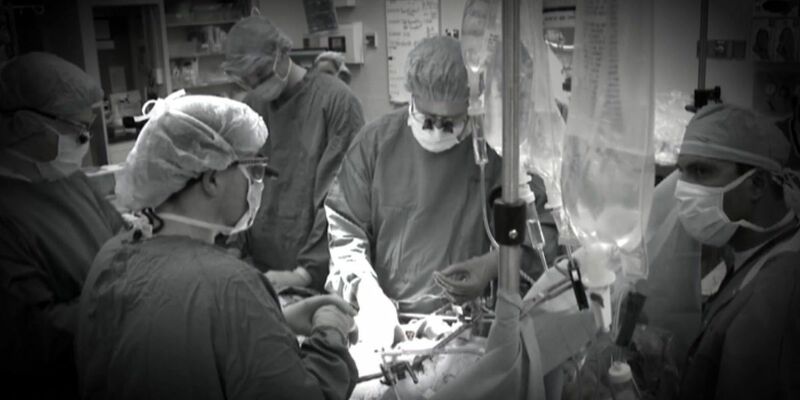 The United States has a shortage of livers ready for transplant to patients who need them. 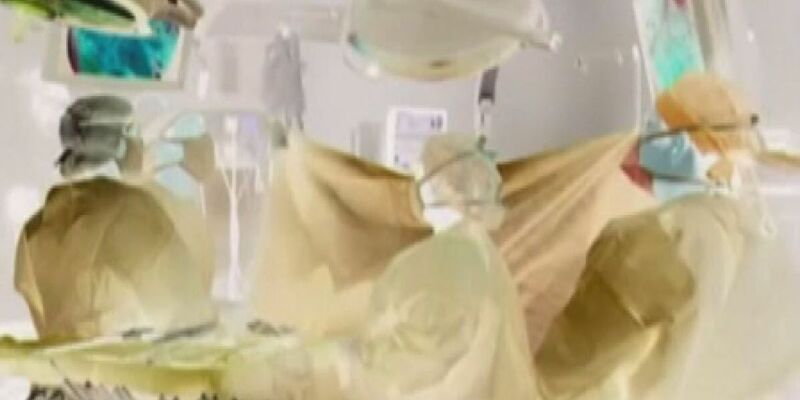 That means many Americans will die before they get a transplant opportunity. So why are rich transplant patients from overseas flocking to some U.S. hospitals, including Ochsner in New Orleans? 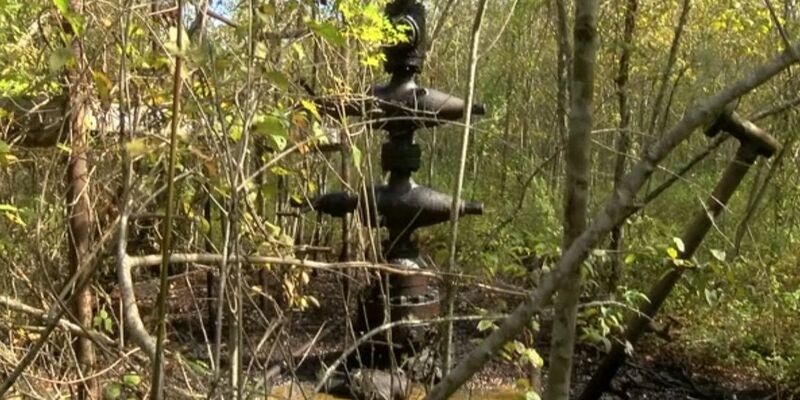 Almost 4,000 abandoned oil and gas wells dot Louisiana's landscape and waters, from Oil City to Golden Meadow and beyond. Many of them have been deteriorating for decades; some of them are leaking. And year to year, just as the state cleans up scores of orphan well sites, hundreds more are abandoned by their operators. Customers who are late or fall behind in payments can face harassment. Some report employees banging on their doors at all hours or calling their family members. Derrell Williams and Rodney Hyatt were the two highest-ranking officers investigated for a trip that four troopers took to San Diego last year for a work conference. 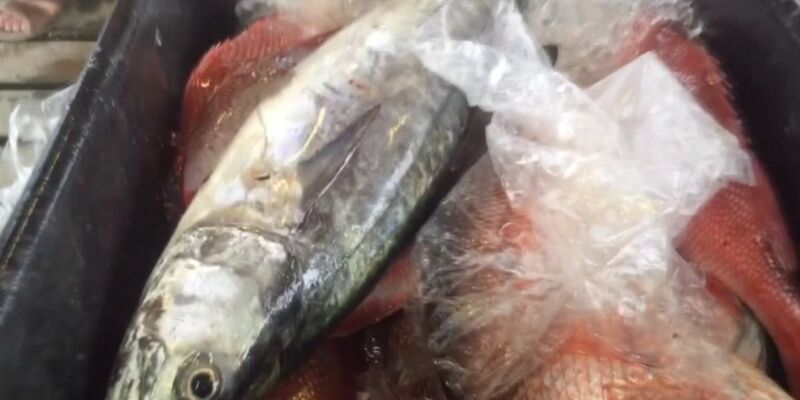 Louisiana produces some of the world's best seafood. But the overfishing of some our tastiest species has forced our local restaurants to find some seafood outside the state. Typically, when companies are paid by local governments, they submit detailed invoices to justify their work. 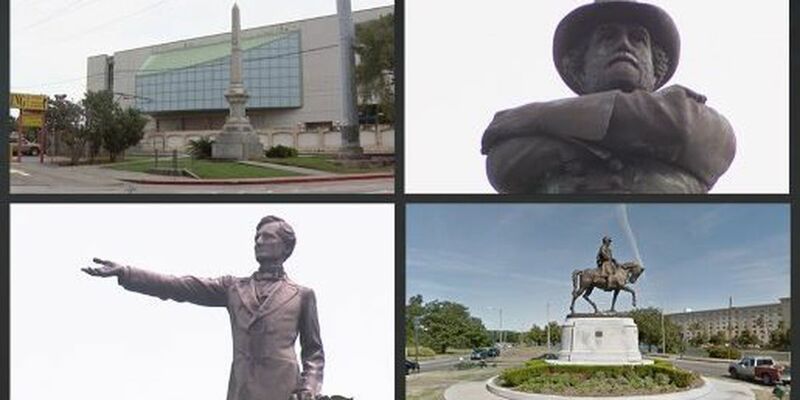 So when we reviewed one set of invoices for a company hired for the monument removal effort in New Orleans, it raised questions - as we examine in a new investigation. Our Cracking the Code investigative series saved one New Orleans woman $3,700. More and more consumers and even healthcare providers are contributing pricing information to our online interactive tool, giving our viewers information to save money. 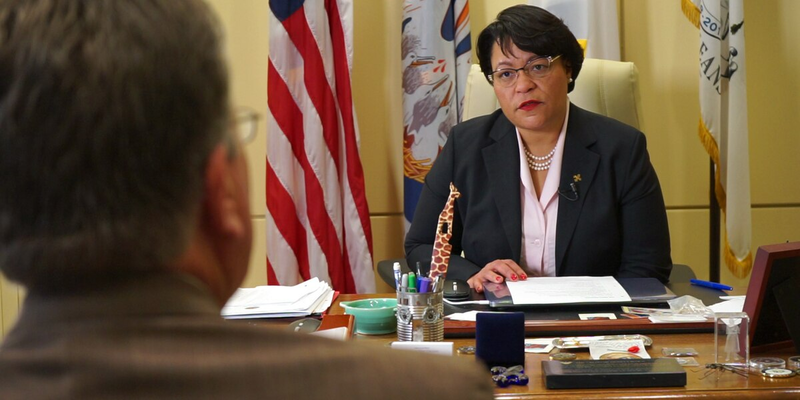 What would happen if 20 percent of New Orleans didn't pay its water bill? One mayor says that actually happened in his town. 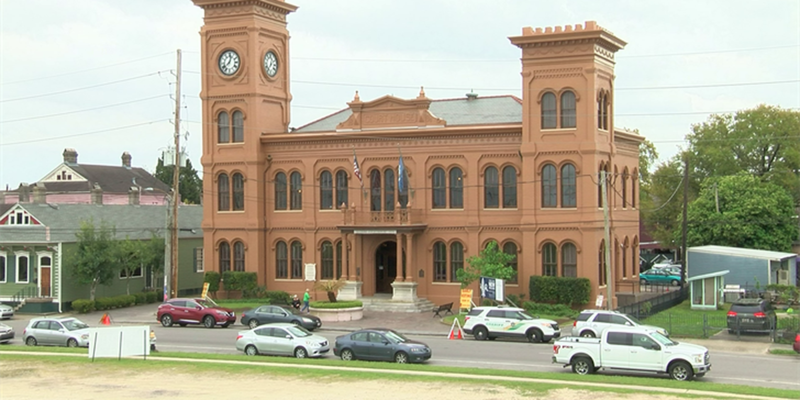 An auditor slapped the town with 23 findings of mismanagement, abuse and possible wrongdoing. 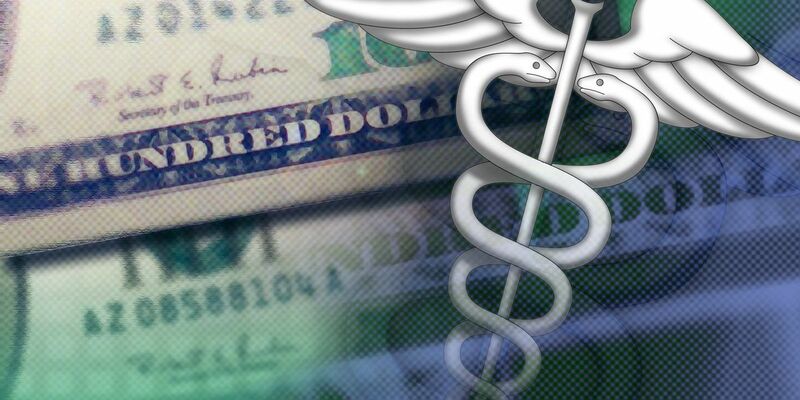 A state lawmaker's bill would require healthcare providers to warn consumers about the prospects for "balance billing" in their medical charges. 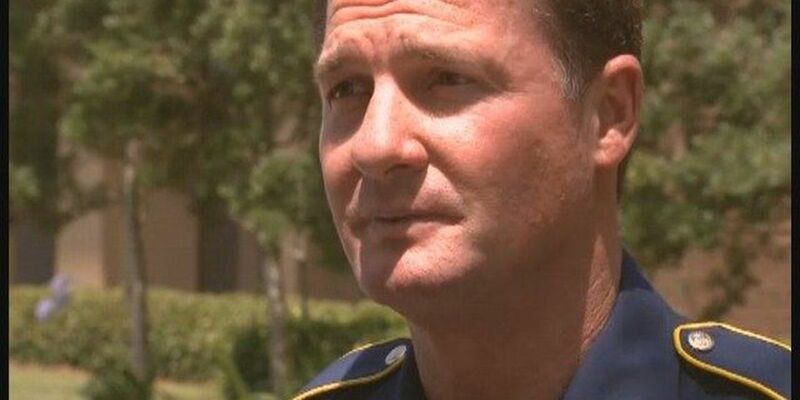 The new federal charges follow a lengthy Lee Zurik investigation that questioned whether the officers were using federal funds to pay for restaurant meals, travel, and sporting event tickets. 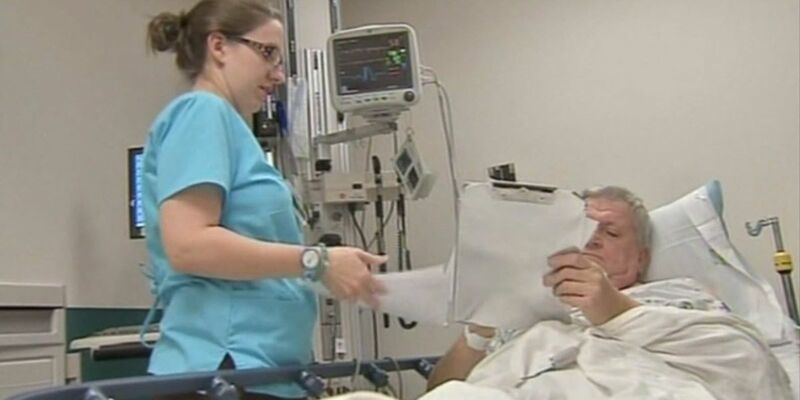 As more and more doctors work for large hospital groups, you need to be aware of an often hidden charge that may cost you extra money - sometimes, a lot of extra money. 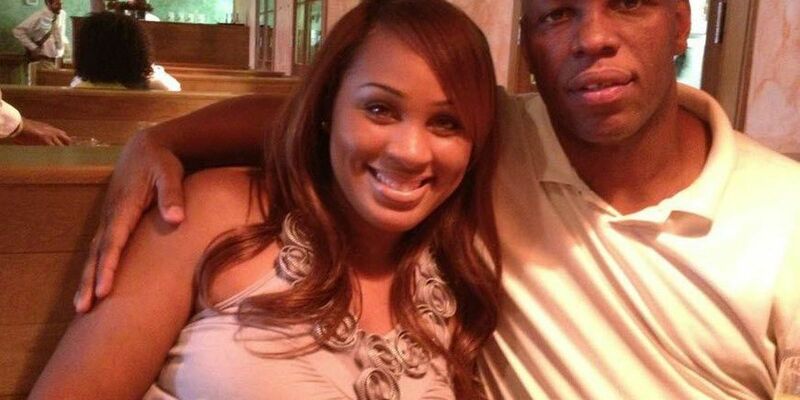 Steve Fair sounds like a Sooner with a taste for Louisiana living. 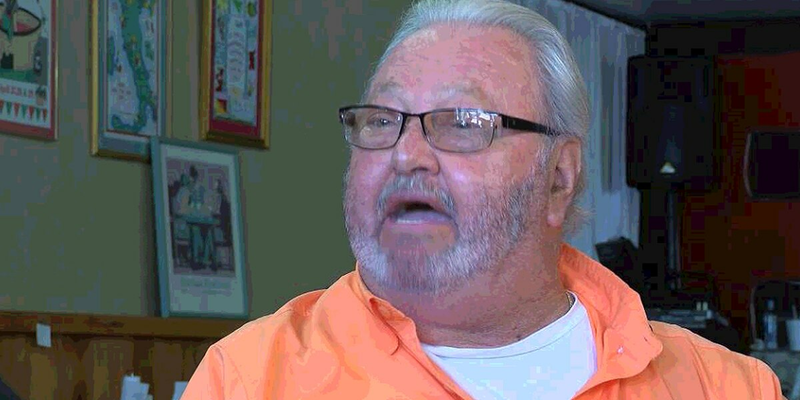 But a recent trip to a local hospital left him with a bad taste in his mouth, thanks to a practice that even Louisiana's insurance commissioner finds difficult to stop. 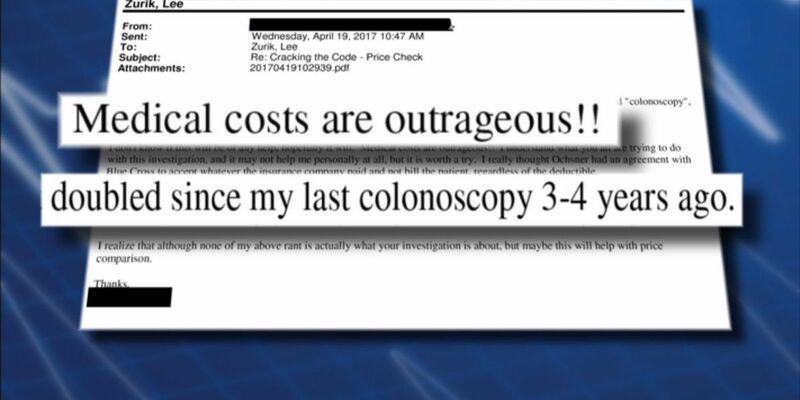 Imagine spending thousands of dollars on a procedure that your insurance company should have given you for free. 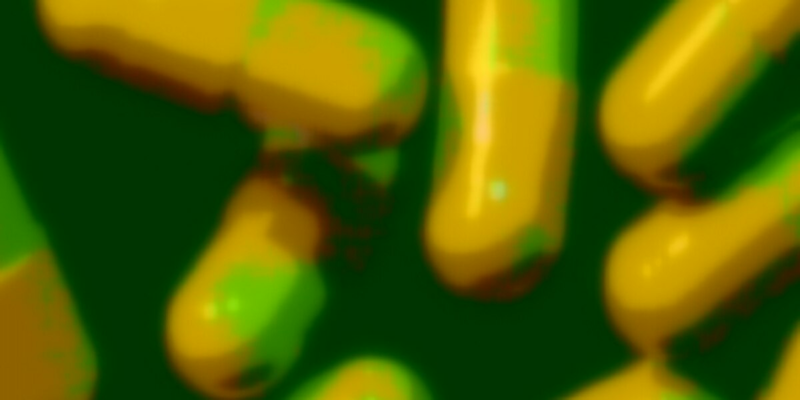 It may be happening, as we find out in a new installment of Cracking the Code.